Getting to the heart of the matter. And at the bottom of this post are some inspirational ideas of what other’s have done. 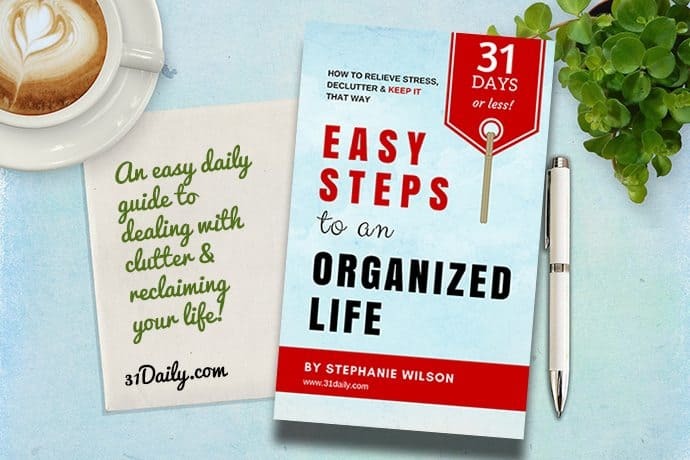 Read Overview: Easy Steps to an Organized Life in 31 Days or Less! A Control Center is simply your family’s hub of information. A family cockpit… or launching pad. A place where information flows through and to. 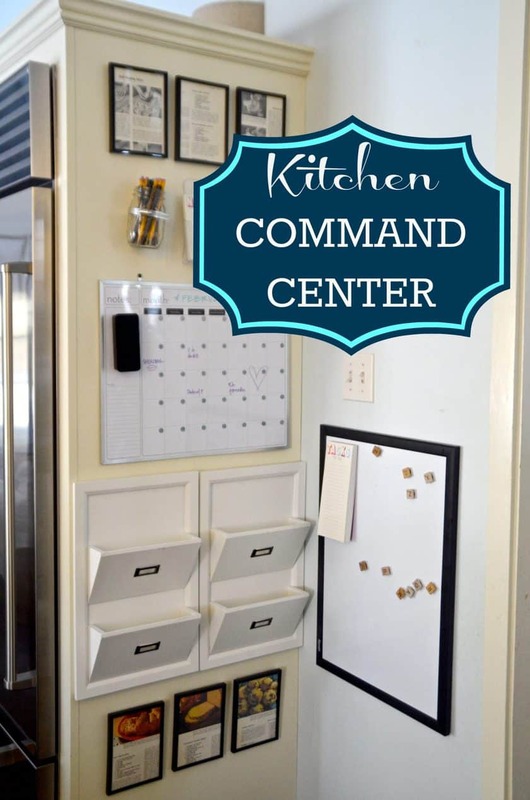 Family calendars, sports schedules, weekly and monthly meal plans, grocery lists, to-do lists, maintenance notes (like the ones you created yesterday on your walk), emergency information, important phone numbers, short-term school papers and forms, perhaps necessary medical records to keep at your fingertips… are all ideas appropriate for the Control Center. What it isn’t… a drop zone. This isn’t the place to drop bulky items, like backpacks, briefcases… the place to toss magazines, circulars… the mail or other miscellaneous items that don’t have a home. 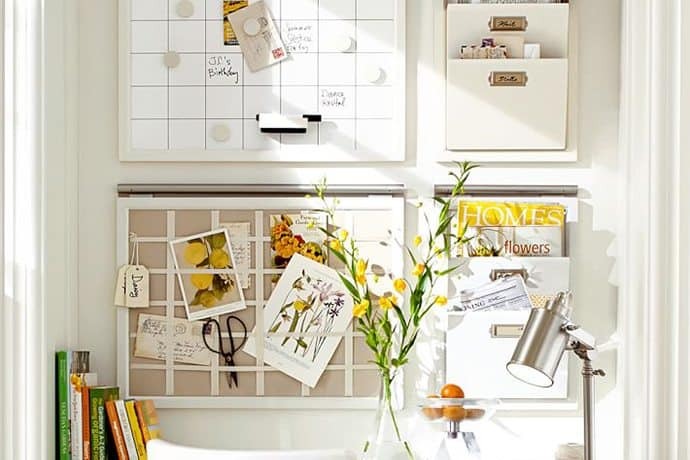 To work effectively, it must stay completely organized and decluttered. We are beginning our 31 Days of Organizing here because once the hub is functional, the other zones begin to take shape. And most importantly, once the needs are identified, we can eliminate that which isn’t. Centrally located within your home’s main traffic zone. 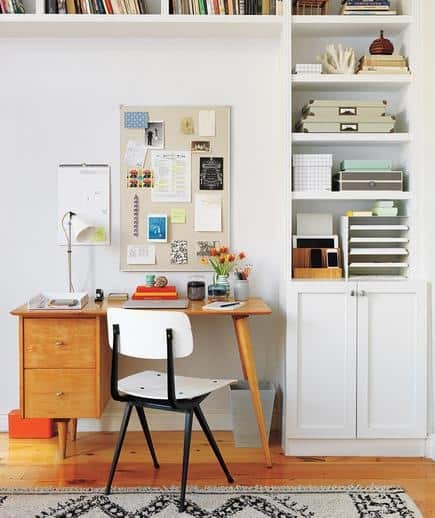 Ideas for location could include; a corner in the kitchen, a nook in a hallway, or a centrally located home office. It could even be near the interior garage door. 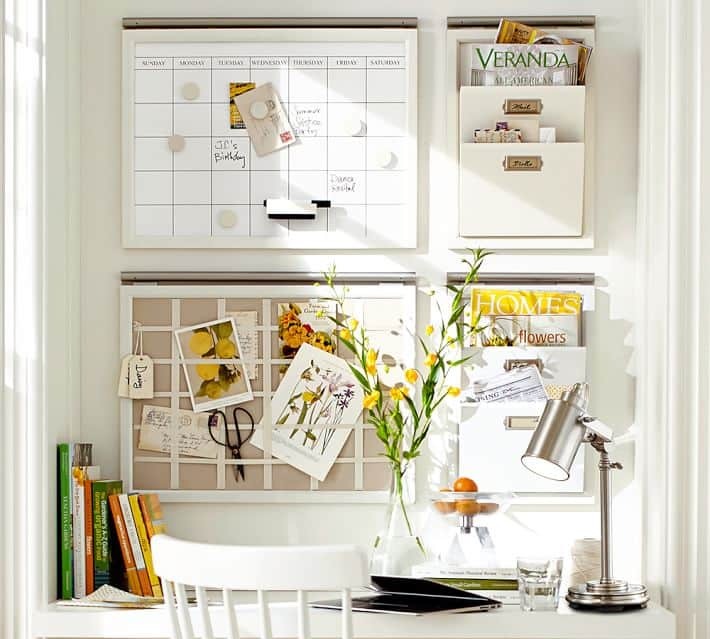 Shelves are key as is a wall to post a bulletin board, chalkboard, or a whiteboard, and most especially a calendar. A shelf-size acrylic file folder (Container Store has these for around $25). Purchase color-coded hanging files. Code or labels these files by family member or category, whichever makes the most sense to you. Perhaps a bill file, a school file, a social file — this is the place for “floating” papers. Household binders that include regular use instruction manuals, maintenance notes, etc. 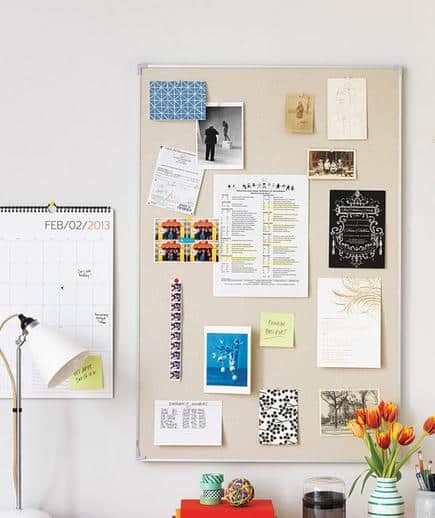 Bulletin board to post important invitations, school class schedules, verses or motivating quotes, tickets to an upcoming event or a sentimental greeting card. Keep it neat and tidy in a grid-like pattern to keep it functioning and streamlined. Phone/Tablet Charging Station – I especially like this for kids. The cords are hidden, and the phones are not in their rooms. Here are some ideas of stations at Amazon.com. 1. Once you’ve identified where your Control Center will be. 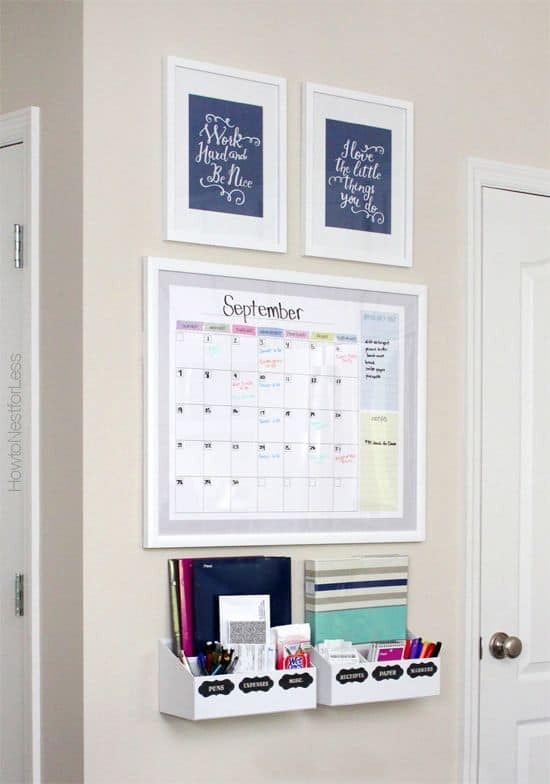 Gather your supplies appropriate to your choice of bulletin board, whiteboard or chalkboard: magnetic clips, calendars, dry-erase markers, and push pins. 2. 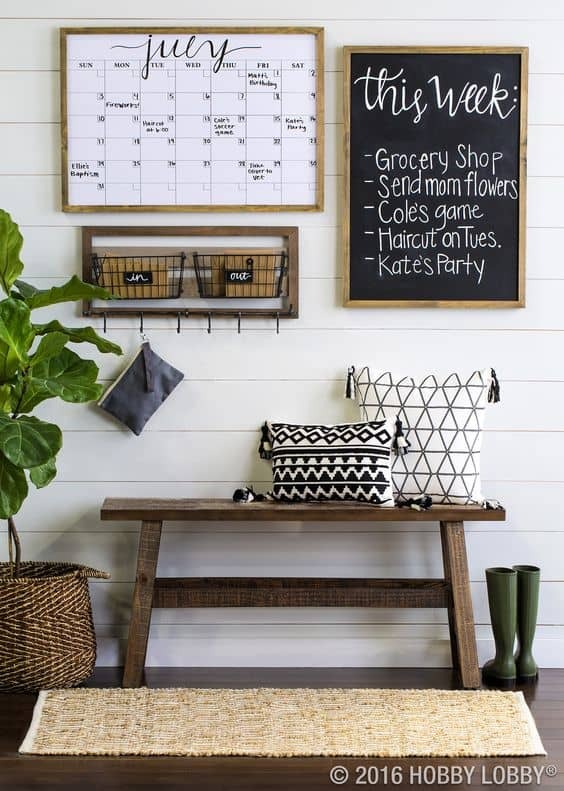 Hang your boards, post menus, calendars and other essential information. 3. 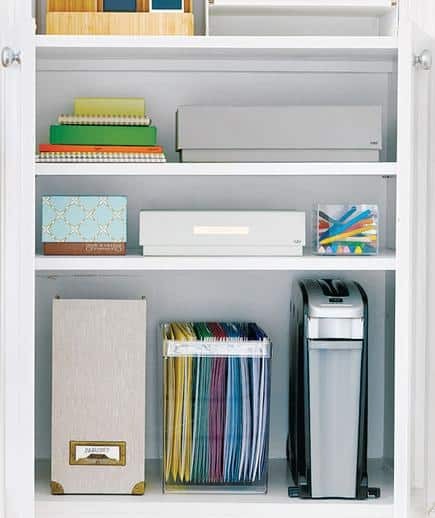 Place your identified files on a nearby shelf. 4. Fill in your calendar. 5. Post at least tonight’s dinner. 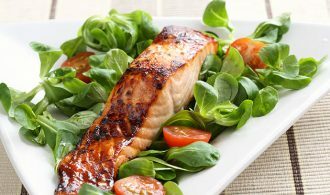 Here’s what I use for a Weekly Dinner Plan. Your Front Entry Foyer. 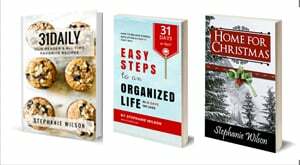 We’ll clean, declutter… and repurpose! Control Center is done! It feels so good. 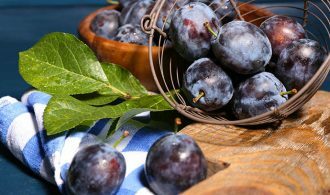 A menu for the week is posted as are important phone numbers. Necessary paper files are organized and relocated and we installed a charging center. Loving my bulletin board. Now I just need to find a motivational quote or verse that we love — a couple of memory photos from the summer — and I’m done!